Kira came to real estate from the interior design world. While fulfilling empty spaces with character, she realized her love in providing her clients with a holistic experience to create personal connections and memories in New York City. Having lived in Shanghai, Hong Kong, LA and NYC, Kira has unique international perspective and understanding of different cultures. Kira is keen to share her expertise and knowledge with her clients to find and furnish their new space. 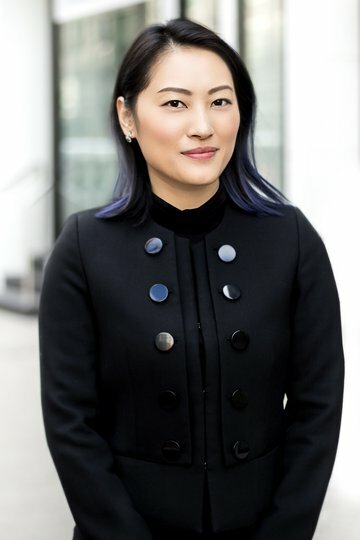 Originally from Taiwan, Kira received her undergraduate degree in Media Studies from Hunter College and Associate’s Degree in Interior Design from the Fashion Institute of Technology (FIT). In her spare time, she enjoys trying new cuisines, visiting museums, golfing, and snowboarding.